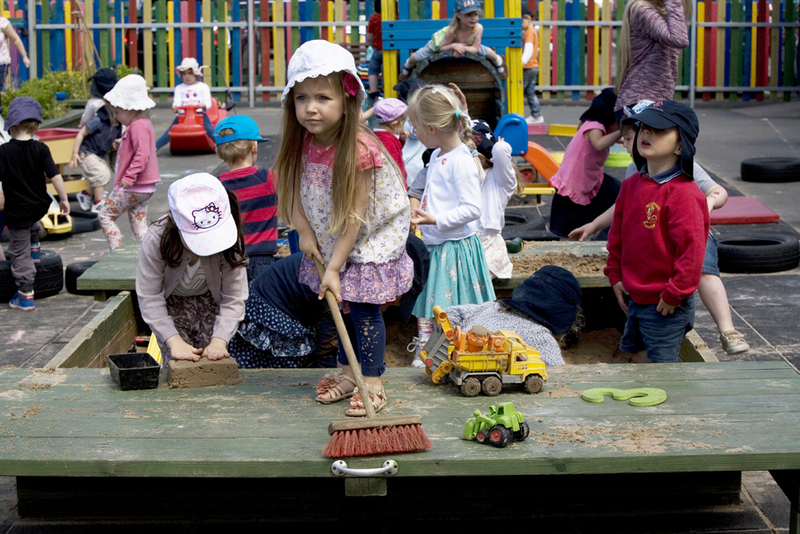 There is great demand for brilliant graduates to train as Early Years Teachers – providing essential, high-quality education to young children. 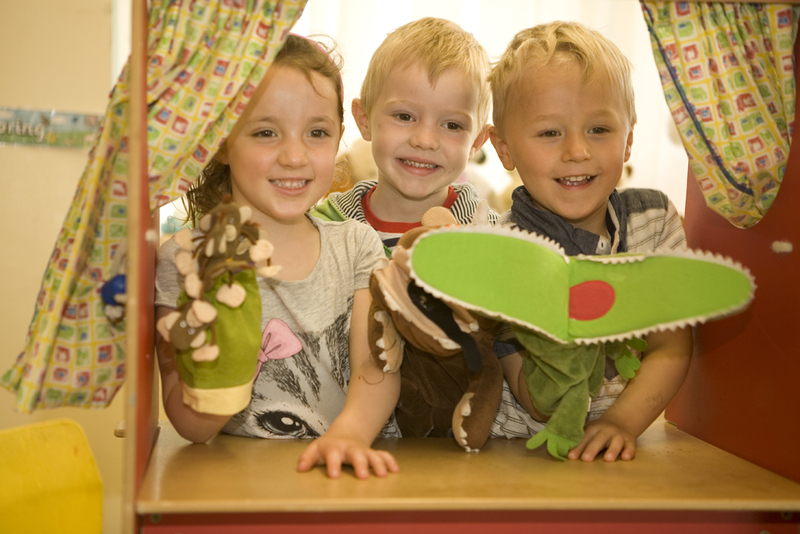 WHY TRAIN TO BECONE AN EARLY YEARS TEACHER? 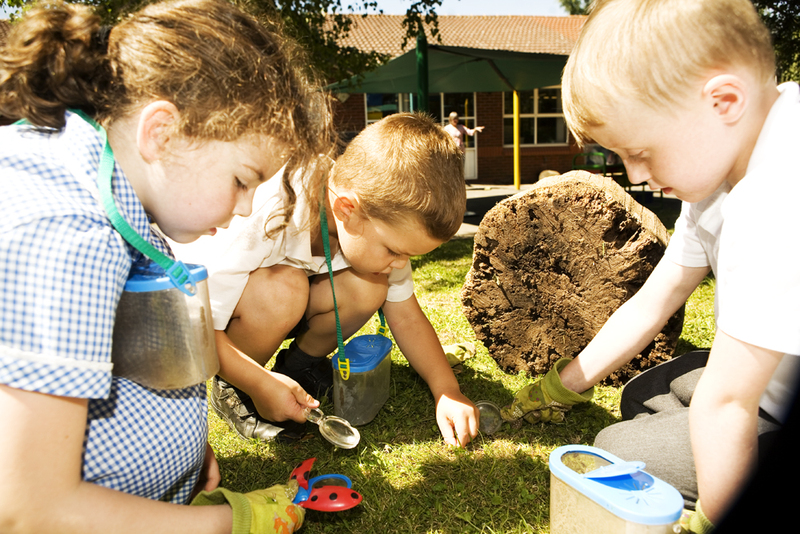 As an Early Years Teacher, you’ll be a specialist in early childhood development, trained to deliver the Early Years Foundation Stage for children from birth to the age of five. This is a critical stage in children’s development. 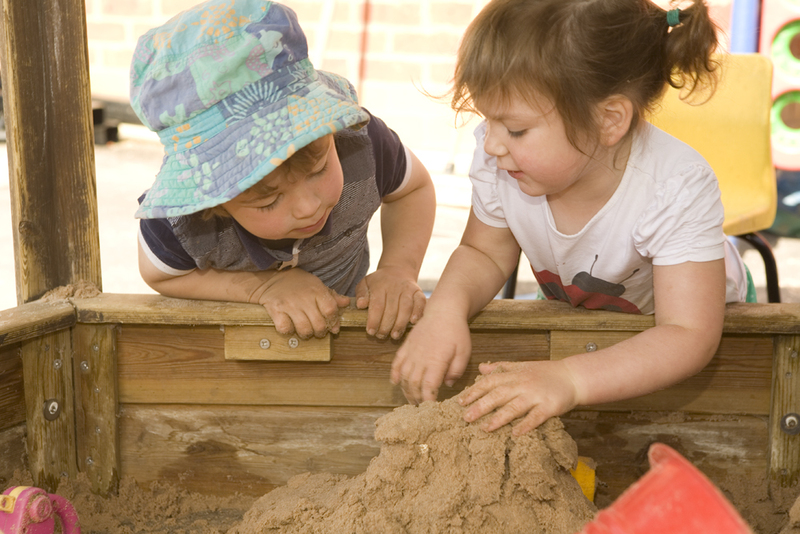 Entry requirements for early years are the same as for primary ITT. 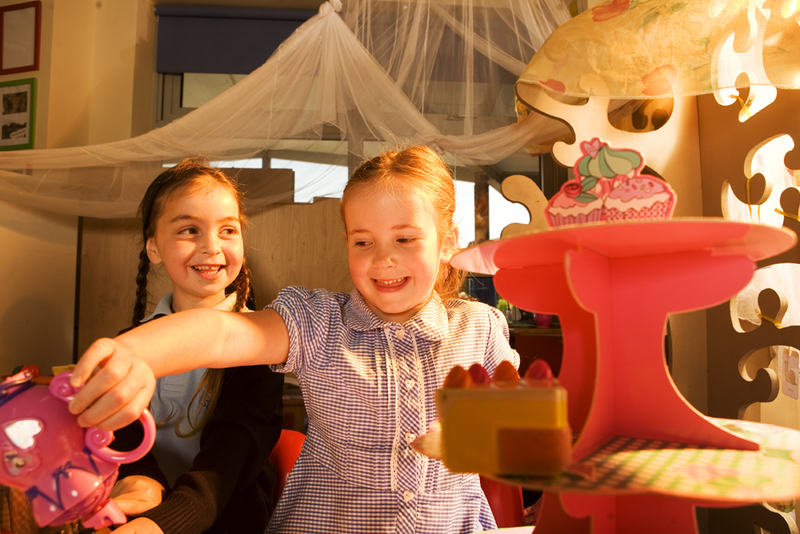 To become a trainee Early Years Teacher, you will need to firstly meet the same entry requirements and pass the same skills tests as trainee primary school teachers. You will then need to complete an Early Years initial teacher training (ITT) course, which will lead to the award of Early Years Teacher Status (EYTS). 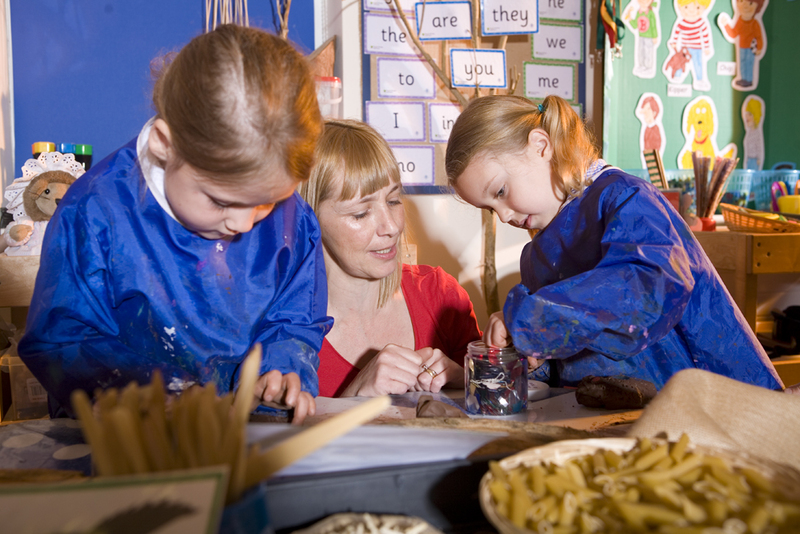 To ensure that the training and assessment of Early Years Teachers is appropriate for trainees, a set of Teachers’ Standards (Early Years) have been developed which operate in parallel with the current Teachers’ Standards. In order to be awarded EYTS, you will need to demonstrate that you have met these standards. In addition successful practitioners will have opportunities to access a postgraduate Assessment Only Route to QTS and complete masters modules. For successful trainees commencing training in September 2015, this route is funded by National College for Teaching and Leadership (NCTL). In 2015 this is free postgraduate training. This route is for graduates studying full-time through an academic-based route. This will be over a one-year period. Email Lorraine Baker to find out more – scarter@lordscudamore.hmfa.org.uk or call 01432 880336.